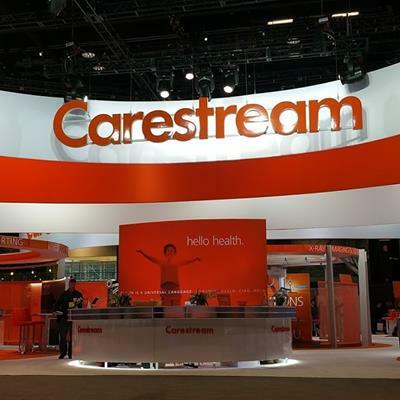 Carestream Health will showcase a number of multimedia reporting enhancements on its Vue Reporting software at the upcoming RSNA 2018 meeting in Chicago. For example, the vendor will point to recent improvements such as the ability to change measurements and have reference text in reports change automatically. 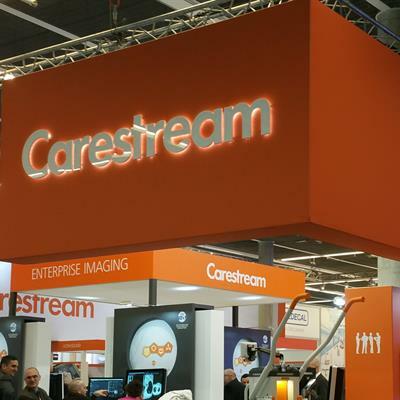 In addition, Carestream said it will offer a sneak preview of new artificial intelligence-driven capabilities designed to further enhance radiology reports. The firm will also direct attention to clinical experiences with multimedia reporting at the U.S. National Institutes of Health (NIH) Clinical Center and the University of Virginia Health System. Multimedia reporting is now used for 70% of CT reports and 50% of MRI reports at the NIH Clinical Center, according to Carestream. In a poster session at RSNA 2018, researchers from the University of Virginia will also share how radiologists at their institution are commonly using Vue Reporting to create interactive multimedia reports that include hyperlinks to key image findings. Carestream Health has installed its Workflow Orchestrator software at Renaissance Imaging Medical Assoc., a radiology group based in Northridge, CA. Carestream Health has implemented its Clinical Collaboration Platform software at Gila Regional Medical Center in Silver City, NM. Carestream Health has added HSHS Good Shepherd Hospital in Shelbyville, IL, to its customer list. Carestream Health has received an enterprise imaging order from Guadalupe Regional Medical Center in Seguin, TX. Carestream Health has received an order for five digital radiography (DR) systems from Asante Ashland Community Hospital in Ashland, OR.